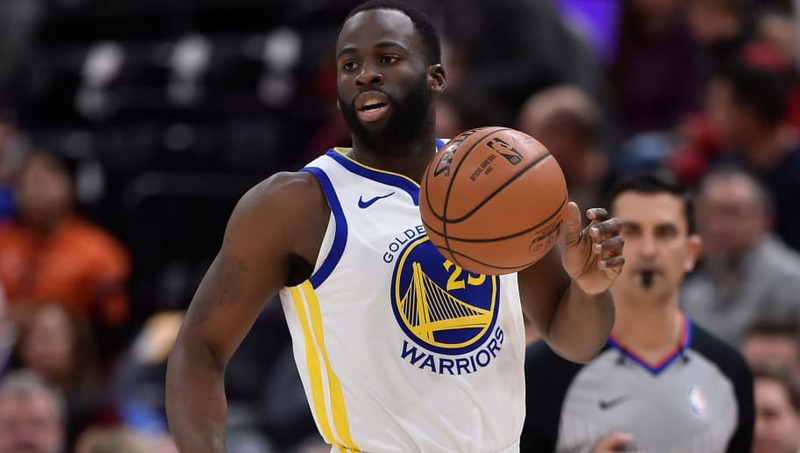 ​Draymond Green's big mouth and animated personality has generally been given a pass, to some extent, over his first six seasons in the NBA because he would normally back it up with his All-Star level play on both sides of the court. That, however, has not been the case to the start of his 2018-2019 season. In fact, ​the 28-year-old is putting up the worst numbers of his career! Shield your eyes Draymond stans. Green’s never been a guy whose numbers tell the full story of his impact on the game, but even by those standards he’s been terrible this year. His consistency from three is what once made Golden State's offense the most terrifying specimen in the history of the ​NBA. In fact, Draymond has now reached that rock-bottom, non-shooter lack of respect by defenses. Sheesh! Can we get a tape measure of the closest defender in Green's vicinity? The three-time All Star's turnover rate is an abysmal 29.1 percent, a career-high, and he also holds the worst turnover ratio (18.1) in the entire league. We're not sure of the roots of this egregious slump, but please feel free to criticize Draymond. He deserves it.